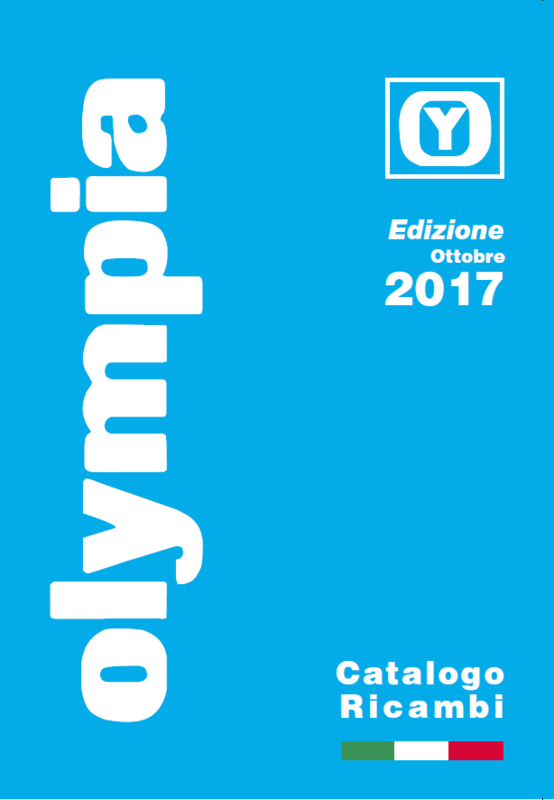 PER VEDERE IL CATALOGO 10.2017 !!!!!!!!!! TO SEE THE CATALOGUE 10.2017 !!!!!!!!!! DA OGGI ABBIAMO ANCHE IL SITO IN INGLESE, VIENI A VISITARCI E FAI SUBITO IL TUO NUOVO ORDINE !!!!!!!!!! 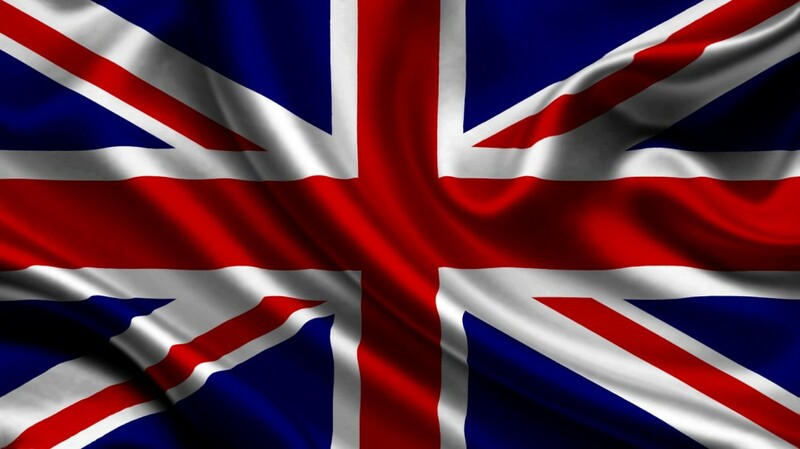 TODAY WE HAVE ALSO THE WEBSITE IN ENGLISH, COME TO VISIT US AND HAVE NOW YOUR NEW ORDER !!!!!!!!!! (06 - 11 NOVEMBER 2018). WE HOPE MANY OF YOU WILL COME !!!!!!!!! !